Experienced, Qualified & Competitive. 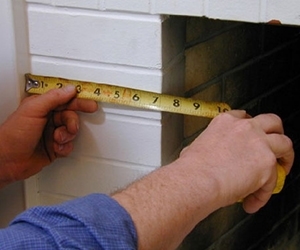 Your best choice for Wood stoves, Fireplaces and Chimneys. 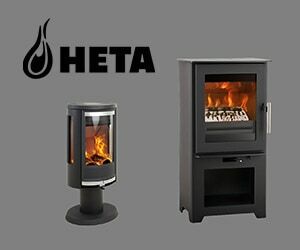 High quality Danish range of Heta contemporary stoves now available. 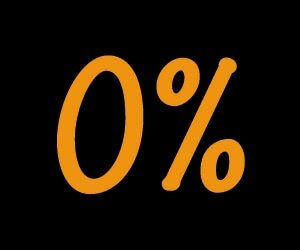 Spread the cost of financing your new stove with a choice of payment plans, starting from 0% over 12 to 36 months. 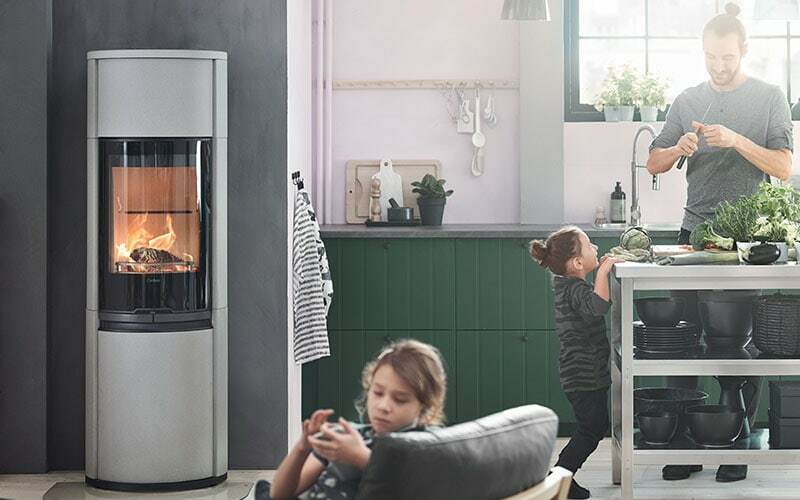 Whether you’re an experienced Stove user or just considering the idea for the first time, we aim to provide you with impartial and accurate advice. 10 Bridewell Lane, Tenterden, Kent, TN30 6EY. 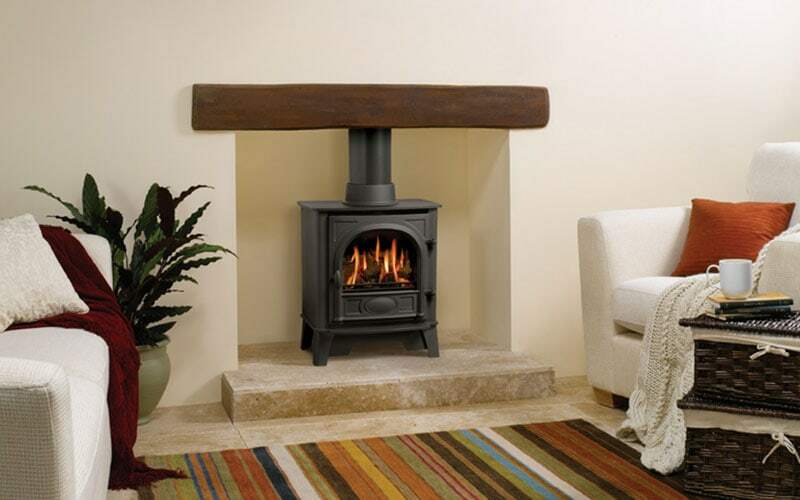 Adam and John French have a combined 35 years experience between them and, with their team, have supplied and installed over 3000 Stoves and Fireplaces of all types and sizes. 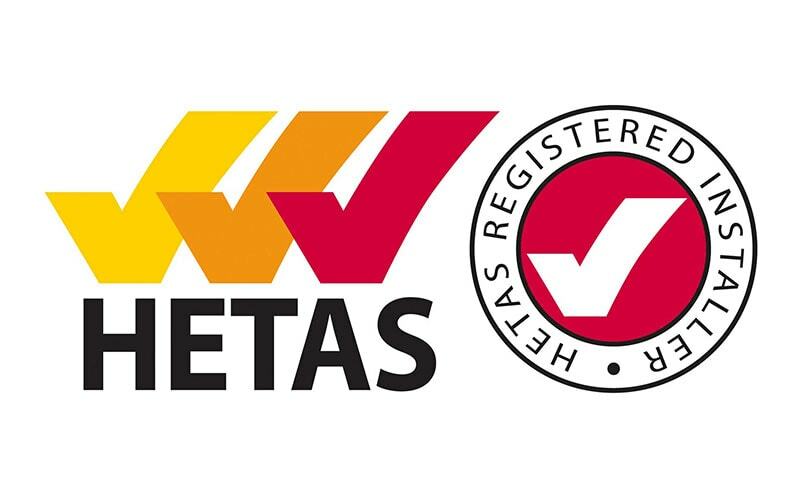 HETAS registered and established over 10 years. 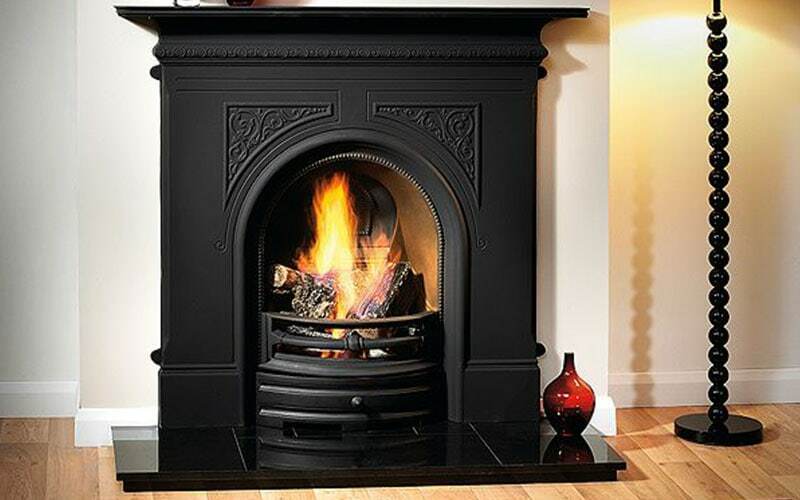 The Best Company for your new Stove or Fireplace.